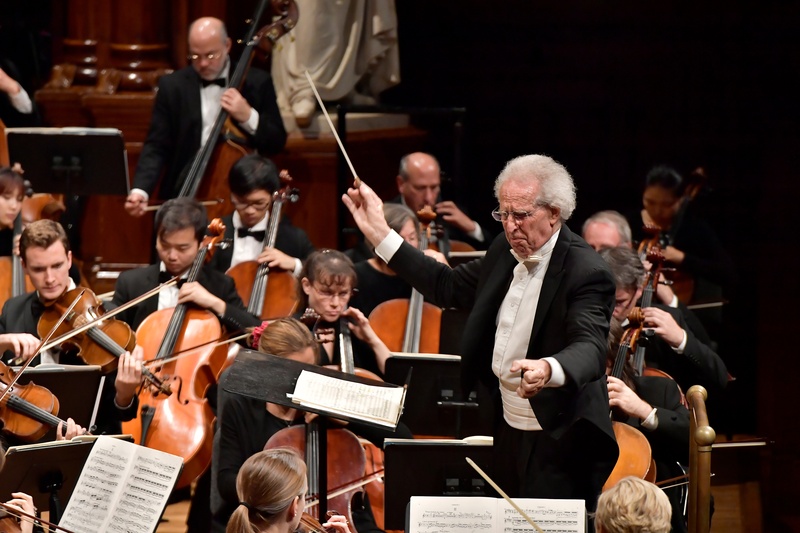 More great reviews for our fantastic young musicians! 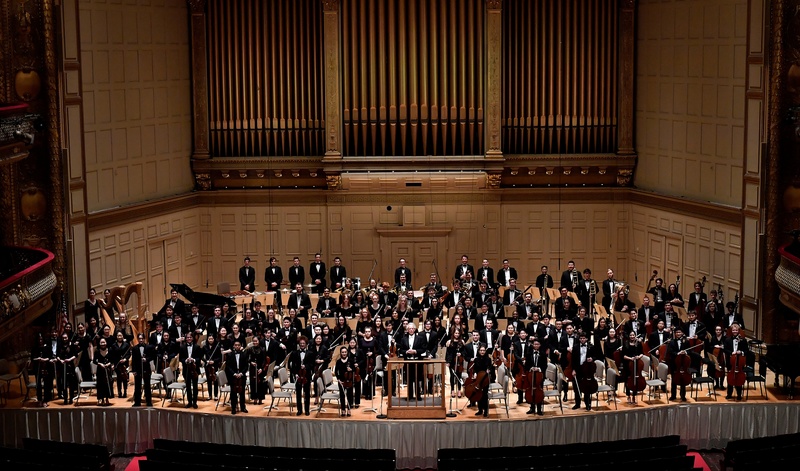 Rave reviews of the Boston Philharmonic's performances of Berlioz's Harold in Italy and Sibelius's Symphony No. 2 with Kim Kashkashian on November 9, 2017. 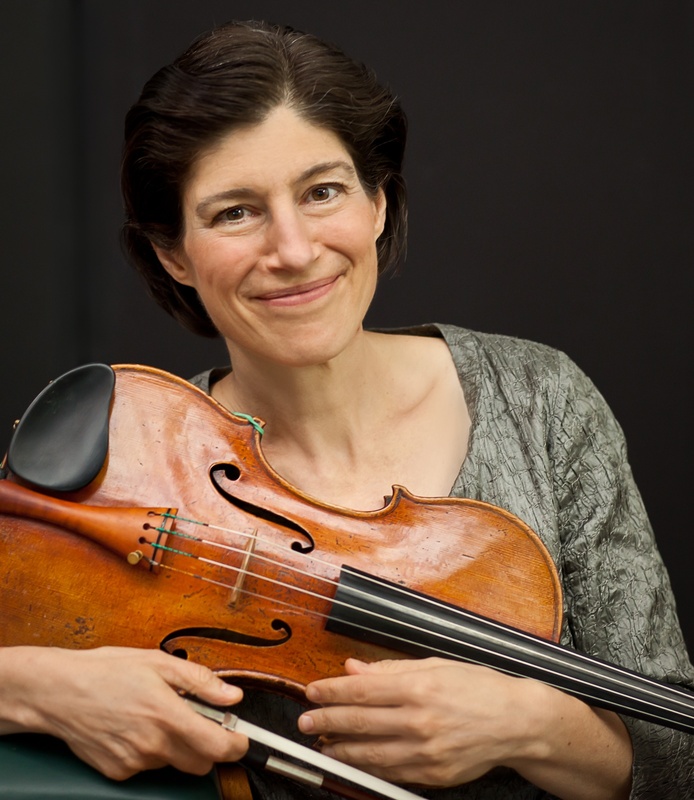 Kim Kashkashian, internationally recognized as a unique voice on the viola, will be performing Berlioz's "Harold in Italy" with the BPO in November.